Awe! 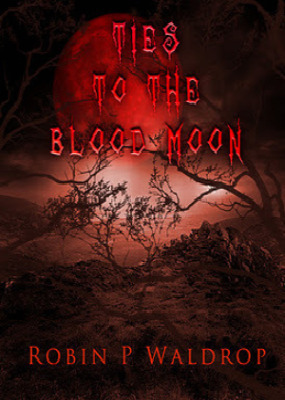 Look forward to seeing what you think of Ties to the Blood Moon! Tessa Masterson Will Go To Prom looks so good! Happy reading! 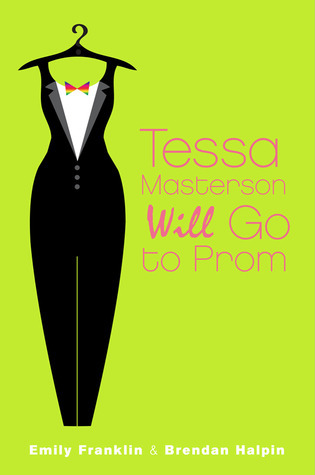 Tessa Materson Goes to Prom looks incredibly cute. Thanks for including the amazon link. Enjoy your reads. 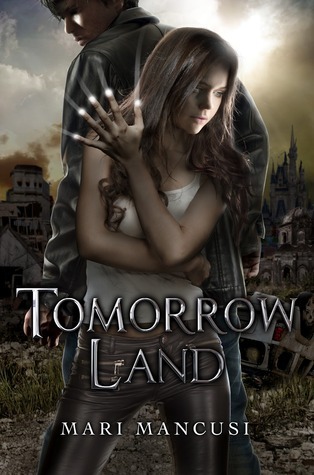 The cover for Tomorrow Land looks so awesome! These look like really great books! Happy Reading! Ties to the Blood Moon is one of the creepiest covers I've ever seen! haha Enjoy your books!